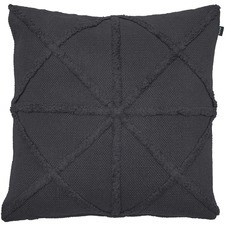 Cushions can reshape your home decor. 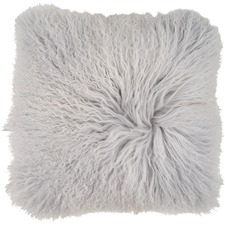 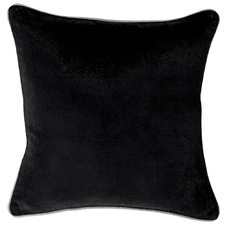 Choose from Temple & Webster’s extensive online range of stylish velvet cushions, tassel cushions, statement cushions, contemporary floor cushions and more. 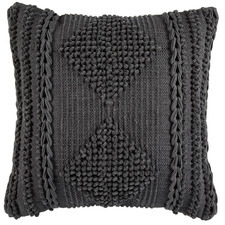 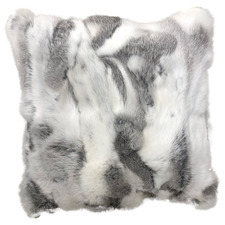 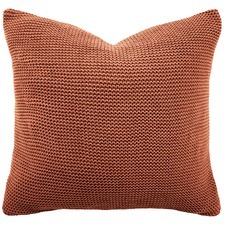 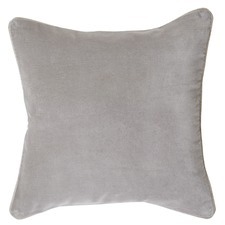 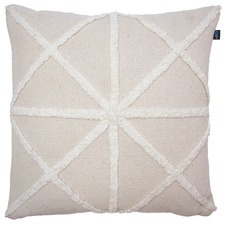 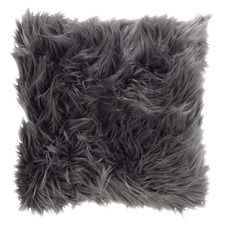 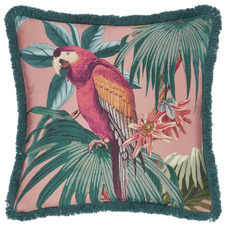 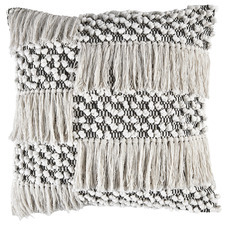 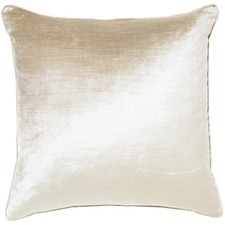 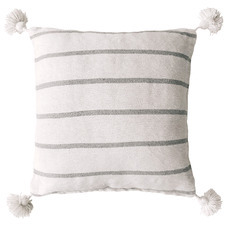 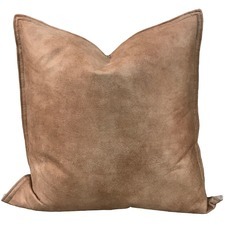 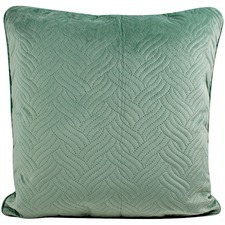 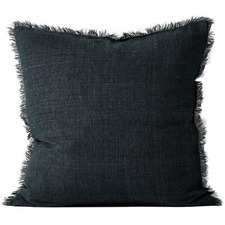 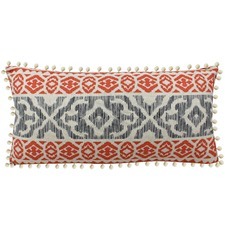 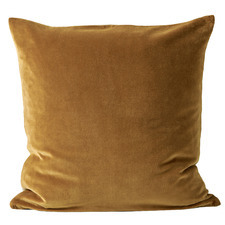 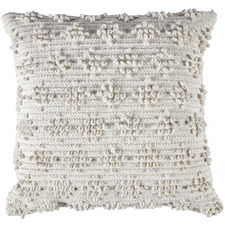 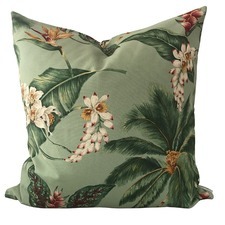 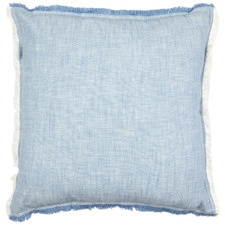 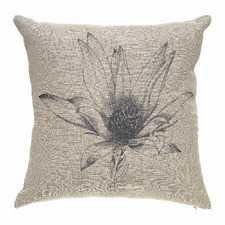 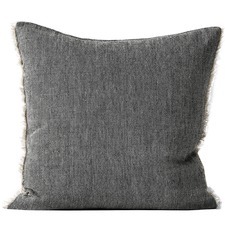 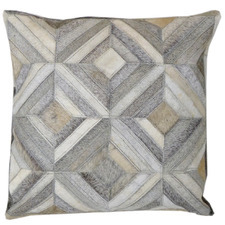 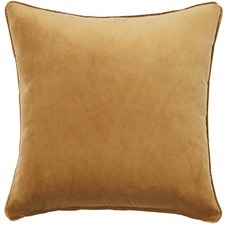 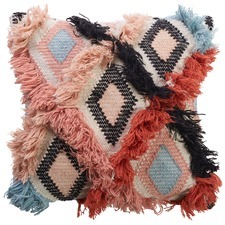 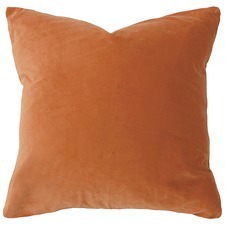 Breathe new life into your home with one of Temple & Webster's statement cushions. 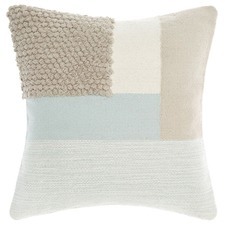 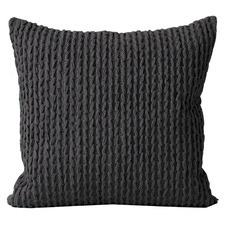 Whether you're looking to add a little pop of colour to your bedroom or accent a dull couch, tassel cushions or knitted cushions will add warmth and comfort to your home. 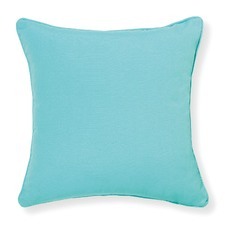 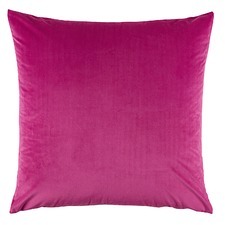 Use cushions with your colour scheme to pull a look together or add them to brighten up your decor. 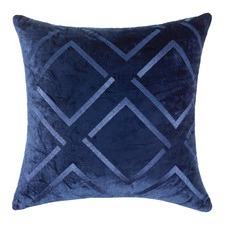 Dress your couch with blue cushions to add another layer of texture to your seating area. 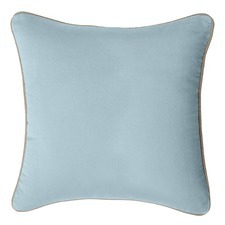 Blue is a calming colour that can be used to perfectly offset light or dark shades. 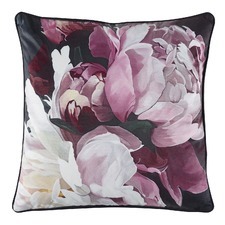 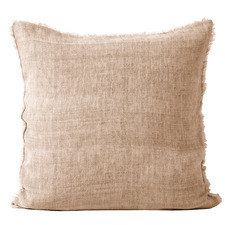 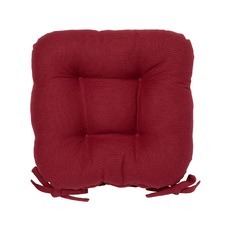 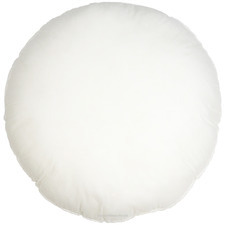 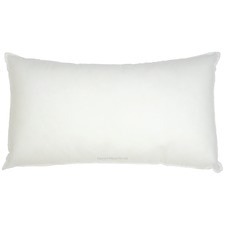 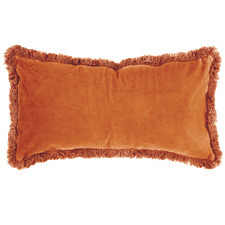 Temple & Webster has the biggest range of online homewares in Australia. 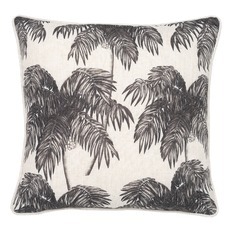 Choose from our wide range of cushions in a variety of colours including black and white monochrome styles, colourful pastels, block, statement cushions and tropical, printed cushions. 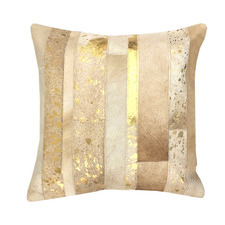 There are many different types of contemporary cushions for you to choose from made in a range of shapes, sizes, styles and materials. 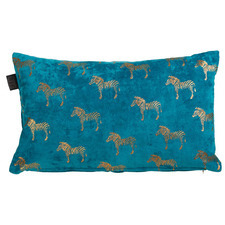 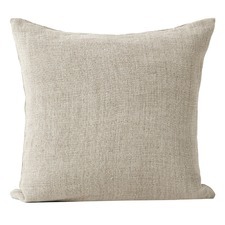 Cushions are versatile accessories that give you free reign to customise your home without breaking the bank. 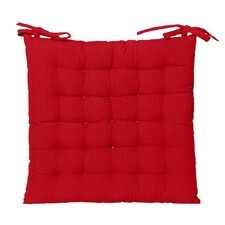 Add a modern floor cushion to your bedroom for a flexible, comfortable extra seating option, or transform your patio or outdoor area with one of Temple & Webster's outdoor furniture cushions. 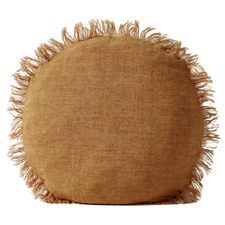 Choose from our extensive range of bench cushions, seat cushions, chair cushions and other decor pieces to create a new atmosphere in your outdoor seating area. 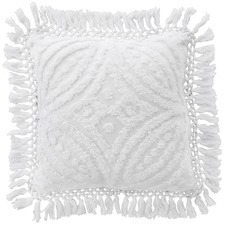 Temple & Webster's home delivery service is available Australia-wide including Sydney, Melbourne, Brisbane, Adelaide, Perth & Hobart. 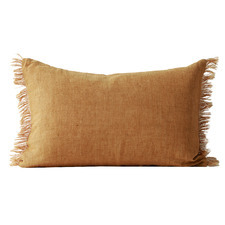 We also offer a 30 day no questions asked return policy to help you choose the perfect look for your home.